ESTATE AGENCY OPENED SINCE THE YEAR 2004! 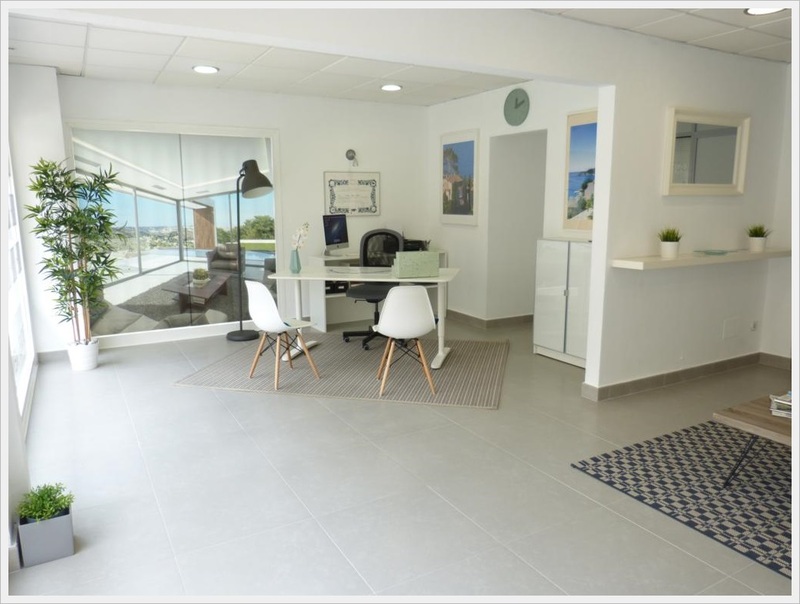 Fincas Cala Major, as an independent estate agent, we’re able to focus on providing excellent customer service at every step in the process of buying, selling or renting property. Without compromising on results, we work hard to develop good relationships with our clients, driving customer satisfaction with stress-free and seamless transactions. We make good use of all the well-known property portals, ensuring that our clients have excellent visibility. Our real estate team is multi-lingual in Spanish, English and French. If you’d like a more personal service when you come to buy, sell or rent a home, do not hesitate to contact us. We’d love to hear from you.